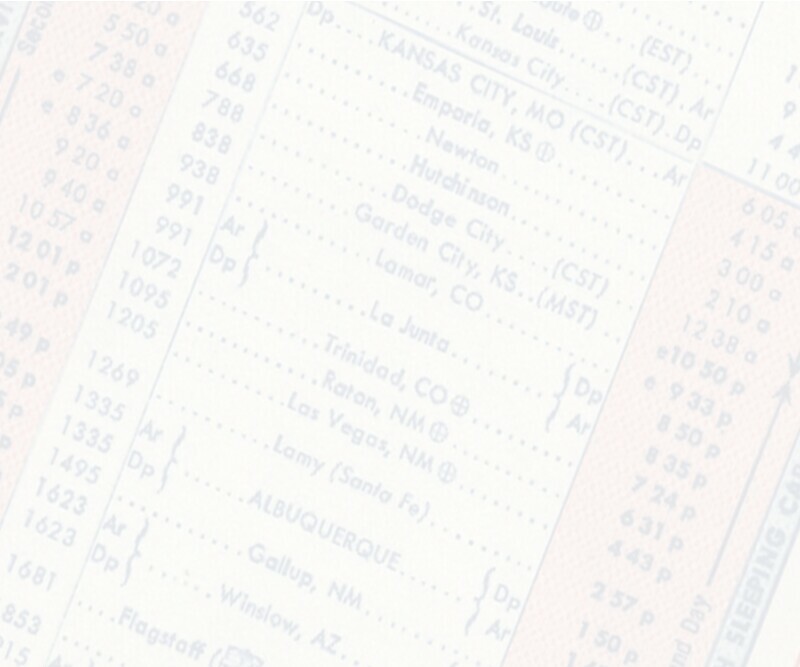 The Museum of Railway Timetables is a virtual exhibit of Amtrak� passenger rail service through schedules and timetables issued since service began on May 1, 1971. You may browse our timetables, page by page, by following one of the links to the left. The goal of the Museum is to serve as an authoritative and easy-to-use reference of past Amtrak® rail service. 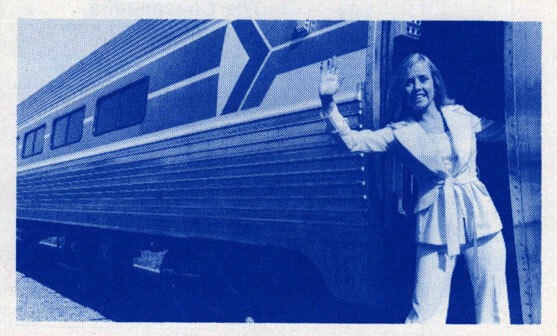 Service information spanning Amtrak's entire history is available at high resolution.